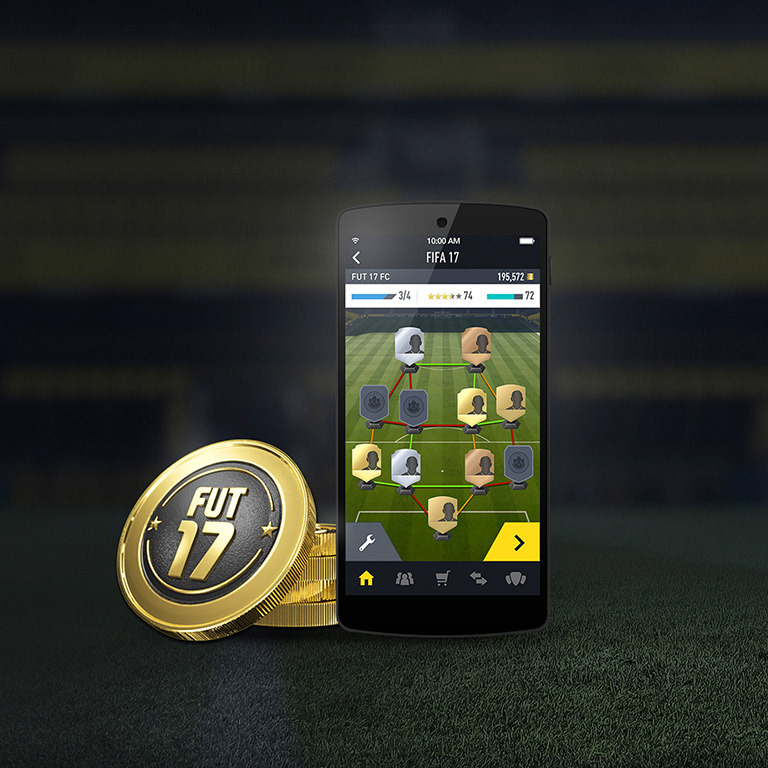 Complete challenges and earn in-game rewards in Squad Building Challenges. 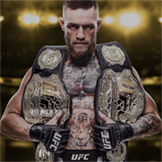 You'll have a wide selection of dynamic scenarios to complete including Basic, Advanced, and League Challenges. 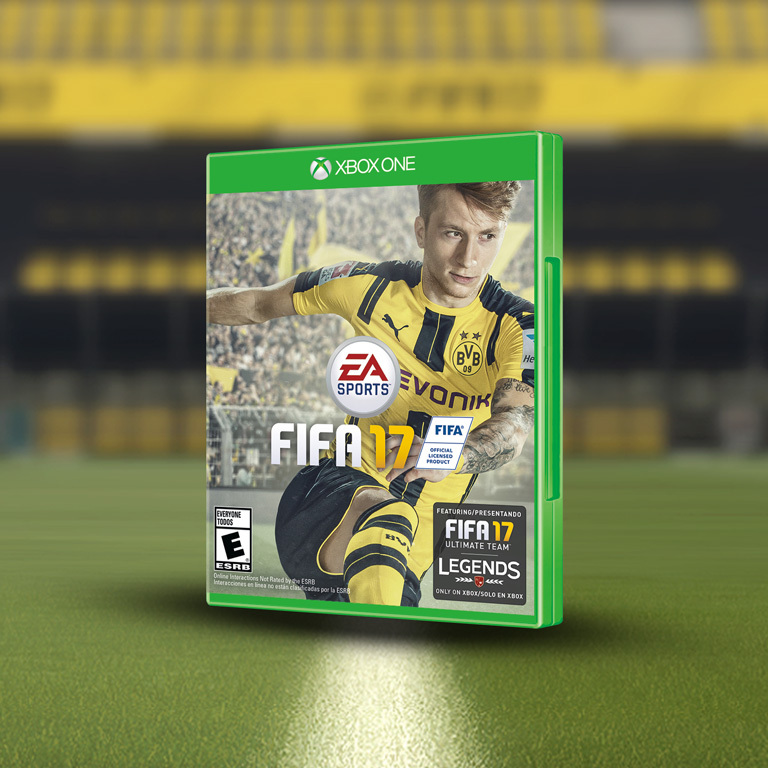 Play on console, PC, or the FIFA 17 Companion App. 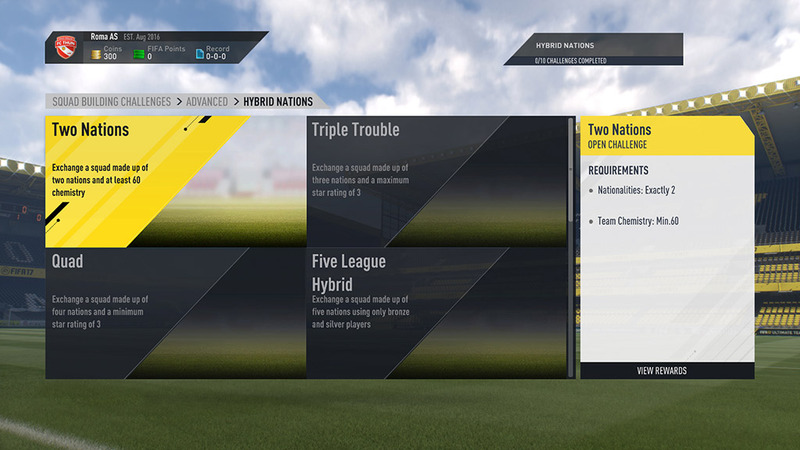 When you first select Squad Building Challenges you will be presented with a tutorial explaining how to complete your first challenge group. 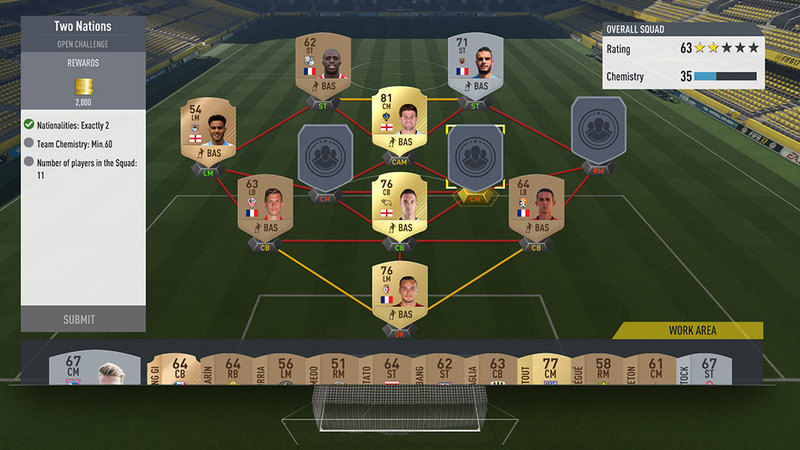 After that, there are three ways to play Squad Building Challenges: Basic, Advanced, and Leagues - which will be updated throughout the season. Challenges can be bundled into groups, which unlock bigger rewards. You'll need to select one of the many Challenges available to you at launch to work towards completing. Let's take a closer look at an advanced “Two Nations” Challenge. 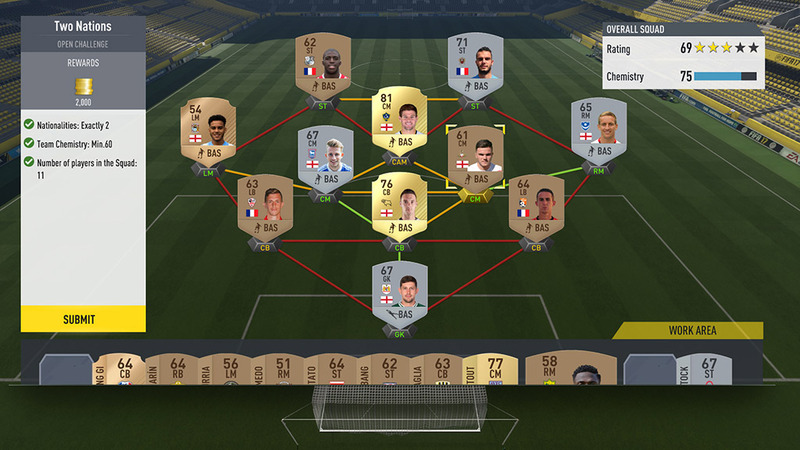 For this Challenge you are required to build a starting XI of exactly two nationalities with a minimum chemistry of 60. 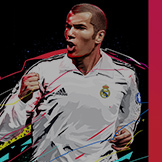 Build a team which fulfills the requirements of the challenge using items from your club or from the Transfer Market. Every pack in FUT 17 will help you get closer to completing specific challenges and unlocking rewards. Once you've compiled a team which meets the requirements, it's time to submit and exchange for great rewards. 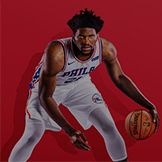 Think wisely about which players you select - you will give up all player items that are part of the challenge once you submit your team. 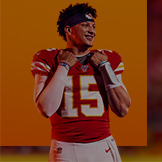 In Groups, completing a set of challenges unlocks additional group rewards. Some challenges are a part of a wider set called Groups. 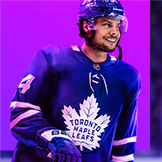 Completing an entire Group earns you other in-game rewards so it pays to complete more than one challenge! 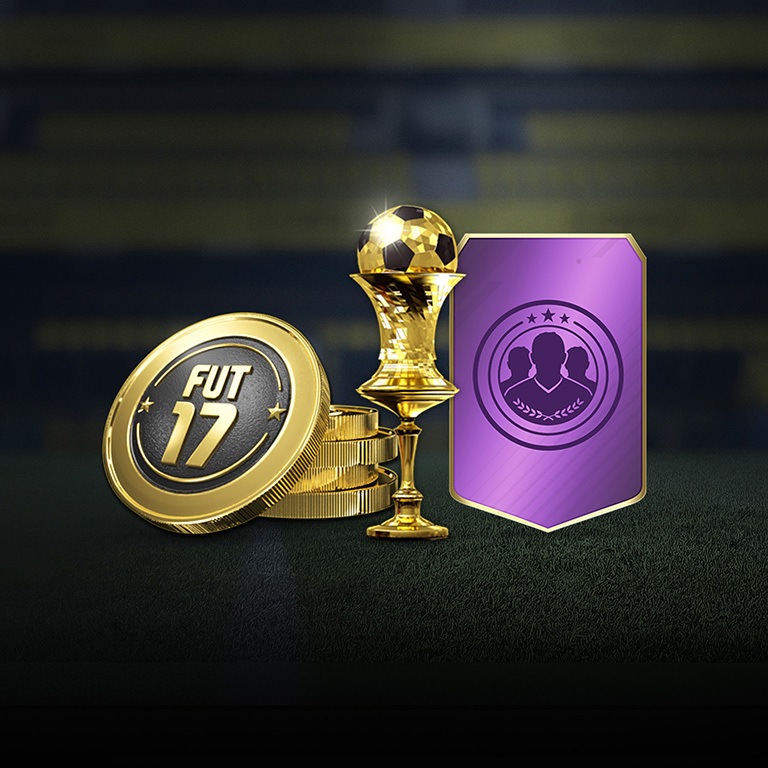 Completing Challenges and Groups could earn you packs, coins, and other unique items found only through Squad Building Challenges. Use the Companion App to extend your Squad Building Challenges experience. 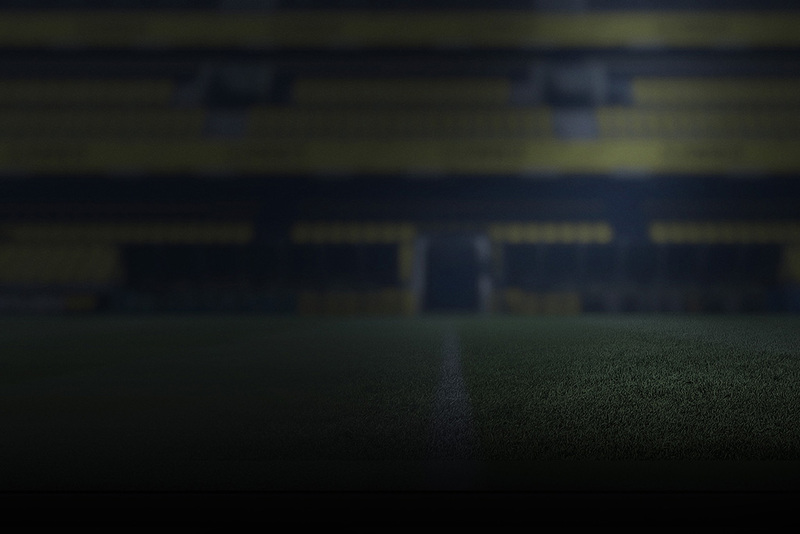 You'll be able to take your progress in Squad Building Challenges on the move and build squads to earn rewards wherever you play.